Fluidata, a normally business focused broadband ISP and independent telecommunications carrier, has joined forces with Independent Fibre Networks Limited (IFNL) to deploy the "largest publicly available" full 1Gbps (Gigabits per second) capable Fibre-to-the-Home ( FTTH ) service to over 50,000 newly built commercial and residential properties at over 20 sites across the UK. IFNL's open access fibre infrastructure will connect into Fluidata’s wholly-owned national network, which was recently launched in the UK and enables ISPs to deliver next generation voice, data and TV services (both directly and through partners) to homes and businesses (more details). Customers will also benefit from having a choice of over forty ISPs. 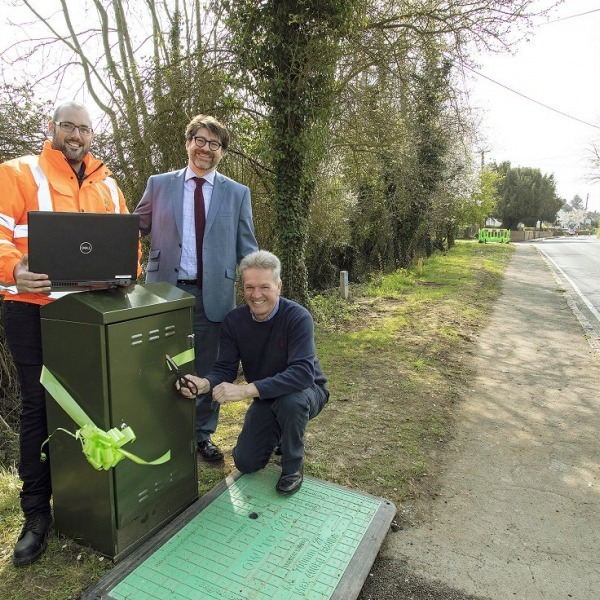 The initiative allegedly represents the "first time" that an up to 1Gbps FTTH service has been made available on such a large scale to residential homes, although CityFibre Holidings and Hyperoptic have been attempting to do something similar in Bournemouth and London respectively. A number of rural focused projects from Fibrestream , B4RN and others are also underway. "This is a big step forward and demonstrates that FTTH is a viable and sensible option for the long-term. It also shows that fibre can be commercially deployed on scale without government hand-outs, which compliments the work we are doing in rural communities." 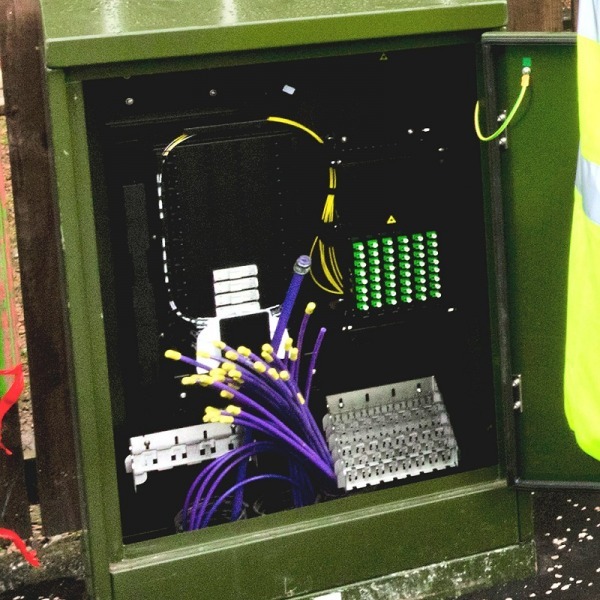 "We have been deploying FTTH technology to new housing developments since 2008, we have 20 sites connected or in build and additional sites being won on a regular basis. As part of the Inexus Group of companies, IFNL is focused on providing the very best services to our connected businesses and homes. We believe that our FTTH solution is ‘state-of-the-art’, the benefits of fibre stop where the fibre stops, which unlike most of our competition is in the Home of Business. 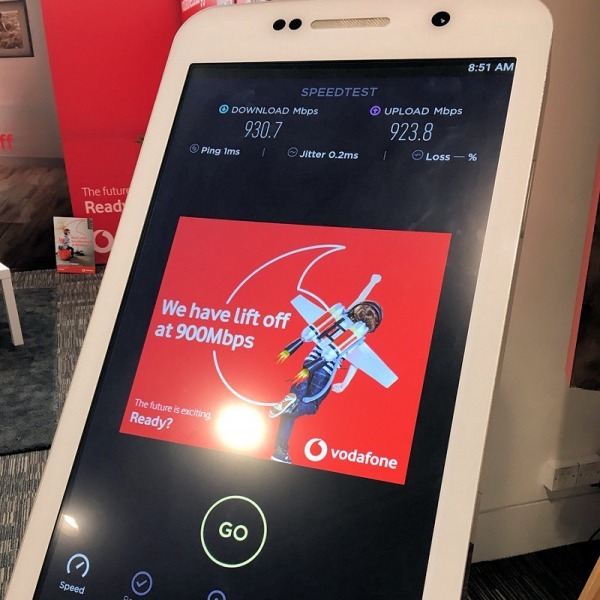 We’re excited to be working with Fluidata as this will help to increase retail competition on our network and ensure our customers have great choice and receive best value as well as superfast speeds." 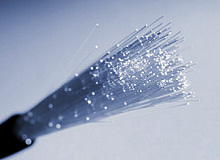 At present the UK barely even registers in the FTTH Council's statistics and had a grand total of just 4,500 homes directly fibred in June 2011. 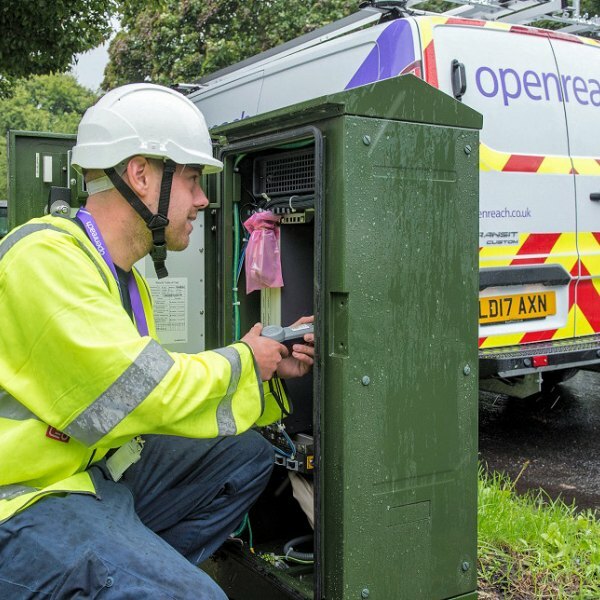 Thankfully that figure will rise over the next few years, as the aforementioned projects, including BT's own FTTP / FTTH deployments, begin to enter the market. By contrast Lithuania has already connected 343,400 FTTH lines and Italy is on 357,000. Fluidata and IFNL thus hope that their new services will "give the market some much needed confidence". It also allegedly offers interested Property Developers the chance to reduce their carbon impact when compared to copper infrastructure. Surprisingly though the details we've been sent contained next to no information about where the 20 sites will be. Service details were equally thin on the ground. All fairly basic requirements for any residentially focused service. 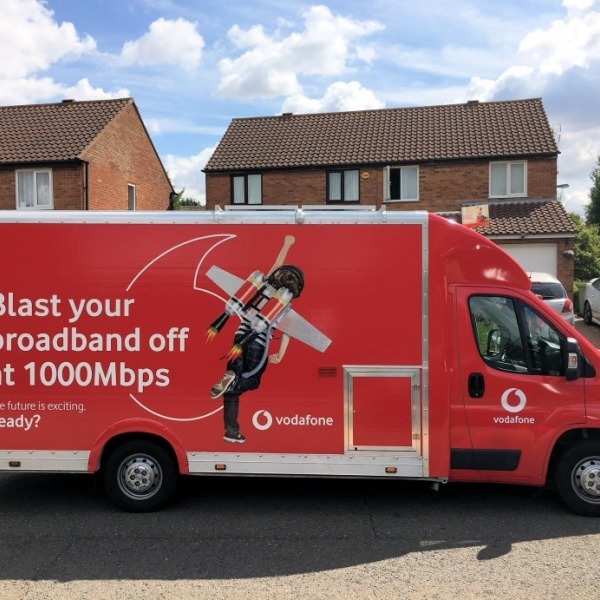 We do know that packages will start at 50Mbps but that's your lot. We've request further information and will report back. We did a little digging and discovered that there is currently only one ISP who is in a position to offer telephone and broadband services via IFNL's platform - Seethelight (we had been wondering who they were). IFNL is adamant that additional service providers will become available. This is important because otherwise the service could risk replicating Digital Region's failure to deploy via any big name ISPs; that tends to damage uptake. The issue of coverage and which areas / buildings will actually get the service remains unclear. However Seethelight does at least provide more details of the packages, with prices starting at just £8.68 per month (+£12.74 line rental) for a 50Mbps service with unlimited usage and a free wireless router. Not too shabby. The first official coverage data has surfaced (here).